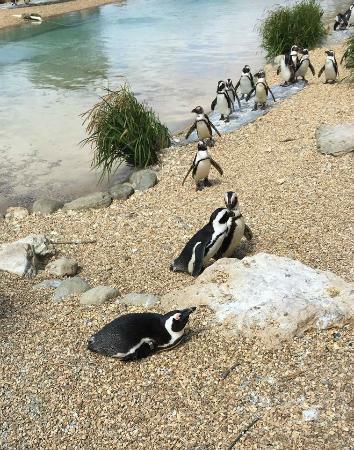 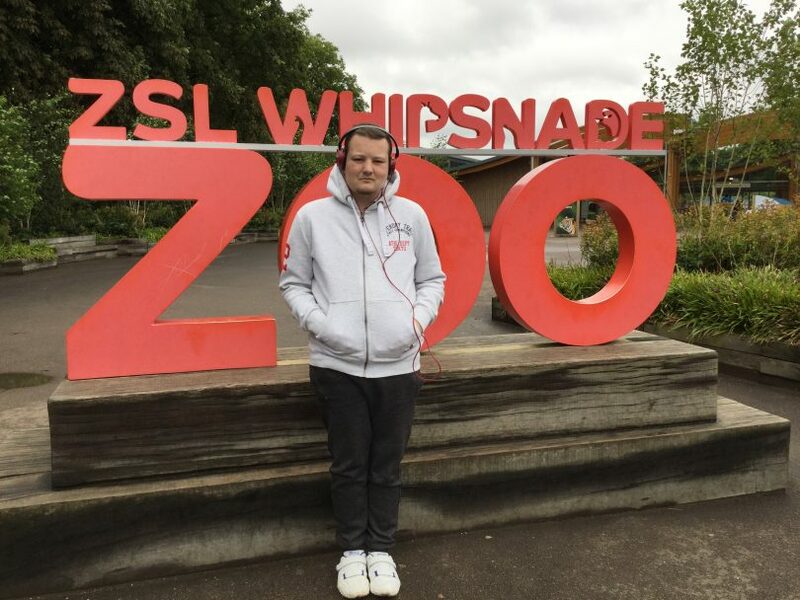 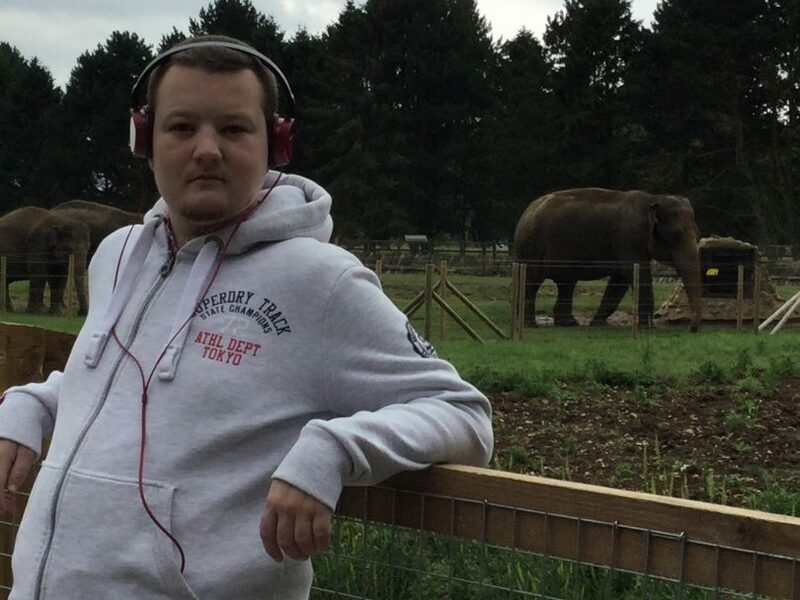 JS from Limes Avenue had a great day out at Whipsnade Zoo last week. 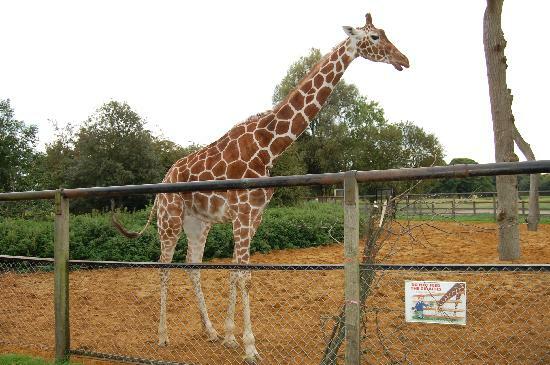 He saw many different animals including Lions, Tigers, Elephants, Giraffe, Zebras, Penguins and a White Rhino. 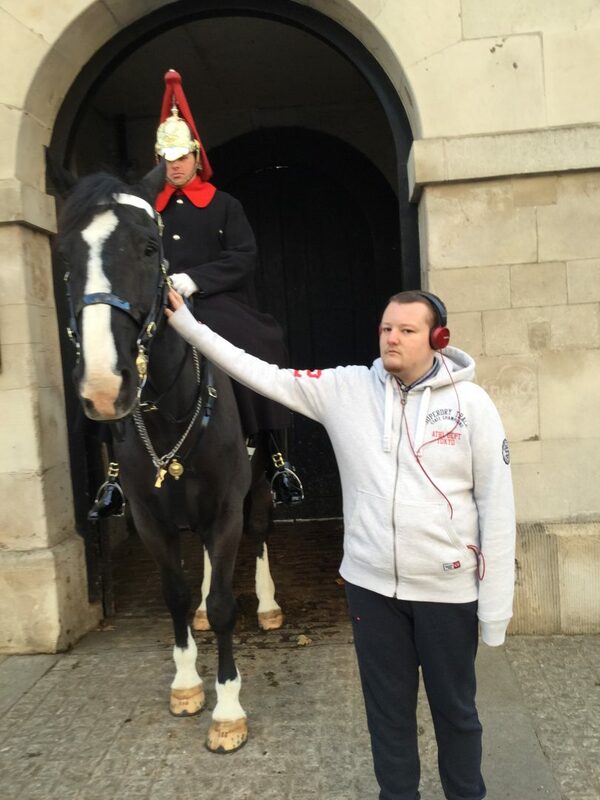 JS also visited London and got to see the horses at the changing of the guard.